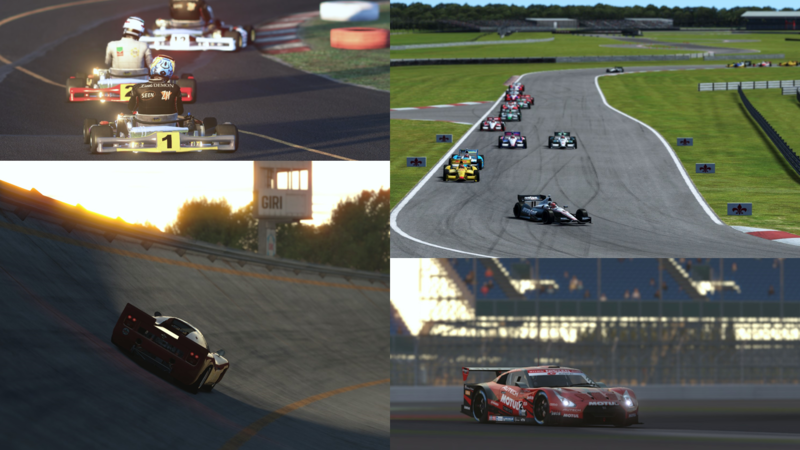 Studio 397 is based in the Netherlands and has a global team of developers and artists building the rFactor 2 title. Our mission is to create the most realistic, accurate and engaging sim racing platform to date, through advanced physics, new graphics engine and competition infrastructure. rFactor 2 was originally developed by racing game pioneers Image Space Inc. who led the way in terms of physics and features. 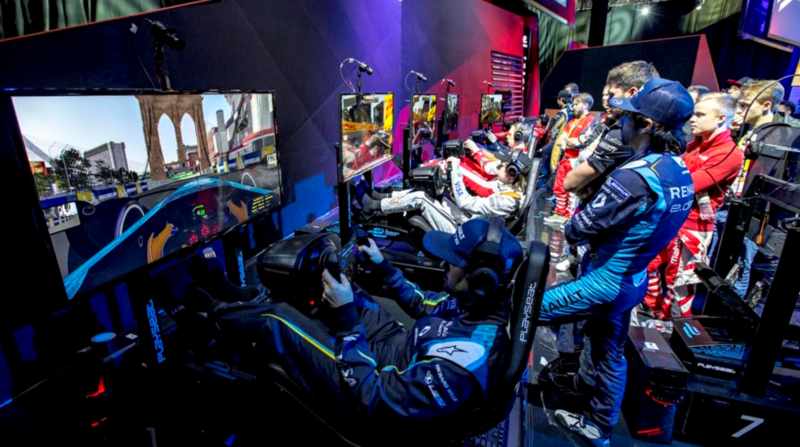 The most diverse simulation to date, featuring many of the world’s motorsports built with the upmost authenticity, from Formula cars, to Karts to Stock Cars. Crafted by racing game experts, rFactor 2 provides full single player modes, from championships to hotlaps and one of the most robust online and offline multiplayer platforms. rFactor 2 is one of the most dynamic racing simulations on the market, featuring full day to night transitions, full live weather cycles and a dynamic track surface which reacts to the temperature and how much rubber has been laid down by other cars. Our AI is renown for being the most realistic in racing. It learns new tracks by driving and exploring new lines and can also be fully adjusted in terms of strength and aggressiveness. Iterations of our physics engine power multiple racing titles, it is also known as one of the most robust in simulated racing. 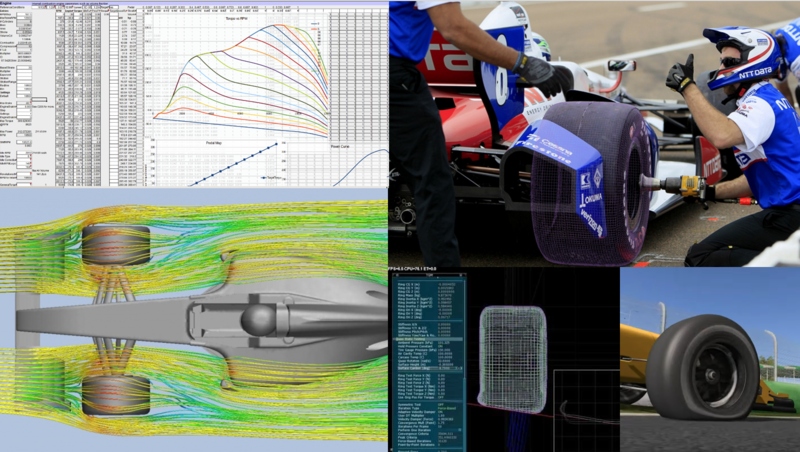 The physics engine includes dynamic aero calculations which affect handling, we have the most comprehensive tyre model in sim racing which includes, flat spots, deformation and deflection – our continual development means we are at the cutting-edge of consumer simulation. Our tracks are built from scratch, ensuring that every detail is covered from surface aberrations to trackside objects, to multiple camera views. We like to develop areas outside of the track, such as paddock areas, to allow drivers to experience the ‘race experience’. The PC platform supports multiple controller types, from gamepads to full high-end wheels and pedals. The title has multiple assists which can be enabled to provide a great experience no matter your level. VR is embedded into the platform with unique modes for driving and viewing. We are also an open platform, allowing our users to create content of their own and share it in a workshop. Through a plugin API we enable all kinds of extensions, such as support for motion platforms, integration with advanced spotter tools, broadcast and live timing pages. We love to engage with our user community on these topics and promote lead users innovations! The platform for eSports, allowing flexibility for sponsors and platforms, supporting multiple car and track types, competition rules and a rich data stream for real-time statistics. Some of our supported activations are McLarens ‘World’s Fastest Gamer’ and a number of upcoming series.